According to a new survey, most Florida homeowners are not reducing their lawn irrigation during the summer months. Their preference for lush, green lawns gives them an incentive to irrigate with large volumes of water. The survey, conducted by Alexa Lamm at the University of Florida’s Institute of Food and Agricultural Sciences, included residents of Orlando, Tampa, Sarasota, Ft. Lauderdale and Miami. Less than 30 percent of the participants reduced their irrigation use at all. This pattern of behavior contrasts sharply with the trend among agricultural producers. Farmers and ranchers have slashed their irrigation volumes by 50 percent or more in the past decade. 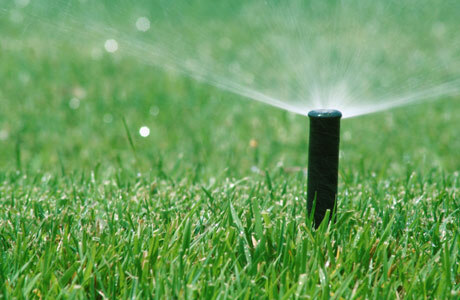 Learn more about irrigation systems to ensure they work properly. Manage the amount of fertilizer so that it is applied appropriately. Make sure outdoor systems don’t leak. They can also manage irrigation systems more carefully. A report on the survey is available at http://bit.ly/2bjQGSm.